Accessories for Models with integrated wireless: Order no. Inexpensive: With the integrated wireless receiver, up to 8 digital indicators can be connected per i-stick, therefore expensive interface boxes are no longer required. When just attaching a digital indicator you have already wireless data transmission capability. Long Battery Life: Due to the wireless interface being integrated in the digital indicator‘s electronics, the digital indicator is extremely energy efficient. In addition, contrary to conventional wireless data transmission systems, no additional battery is needed. Simple Data Transmission: With the i-stick, you can easily transfer your measured values via Integrated Wireless to the PC. 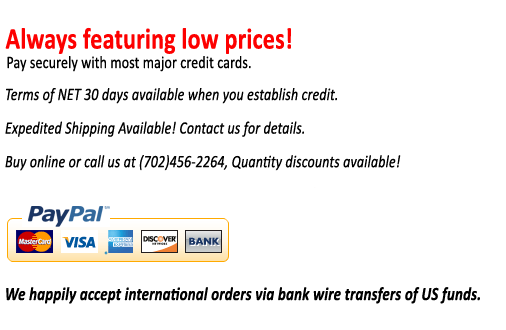 The measured values are sent directly (as with a data cable) via the MarCom software to MS Excel or by keyboard code into any Windows application. 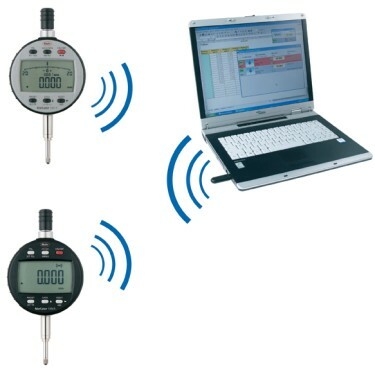 Large Transmitting Range: The integrated wireless clearly gives you more freedom of movement when used with a digital indicator in conjunction with an indicating measuring instrument. For example: when measuring on or at the machine or with large workpieces, you are not obstructed by any cables. Secure Data Transmission: With the integrated wireless your data will be transferred to the digital indicator; this is confirmed with a message in the digital indicator's display to whether the sent data has been transferred correctly, and/or whether you are in the reception range of the i-stick. Do you have any questions about 4102220 Mahr i-stick Wireless Receiver for 8 Digital Gages?